sjm autoprod, inc. was formed in early 2011 with the intention of manufacturing some of the best automotive products in the world. Our first, major milestone has been reached! 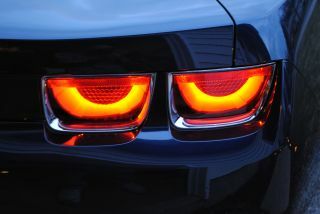 We have completed our first produciton run of the afterburner tail lights for the 5th generation Camaro (2010-2013)! Stay tuned for the next run, and, some more surprises!